From fly fishing equipment, tackle, fly rods, fishing reels, just about any fishing gear to clothing specially made for the rivers, we probably have it in stock or can find it for you. Checkout our online catalog prior to your next fishing trip to the South Holston River or Watauga River. Be prepared and come early to share a cup of Java. Don't worry. If you see a bargain and buy now, we'll teach you how to use it when you get here. That's what we're here for. SOHO's fly fishing equipment supply store also specializes in Fishing Guide Services/Trips. 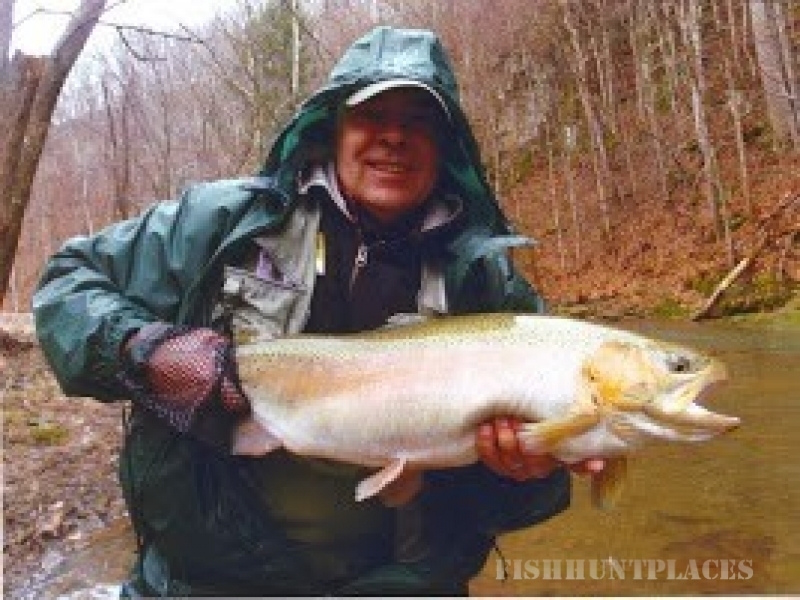 Guided fly fishing of wade or float trips are educational as well as fun, especially on our east Tennessee rivers and our private waters in Virginia where the trout fishing is great year round. We're on the rivers daily and our guides KNOW these Rivers.